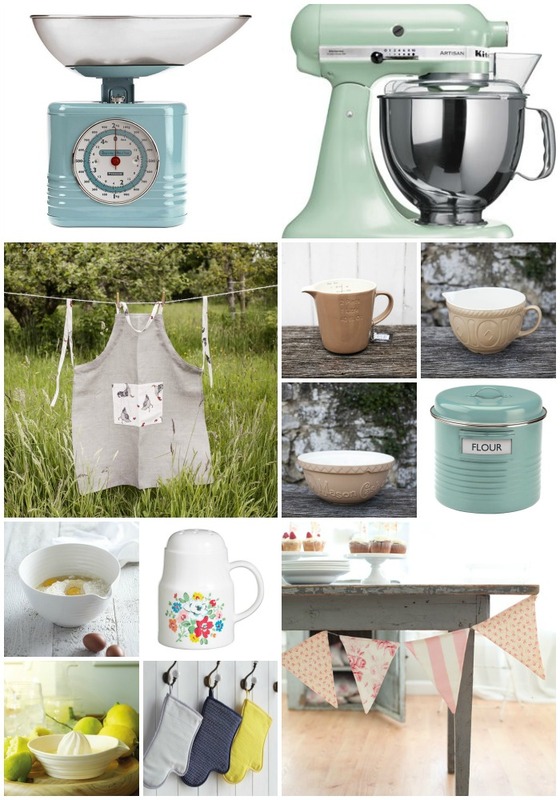 The Great British Bake Off Kitchen - Get the look! The Great British Bake Off is must-see TV and the Great British Bake Off Kitchen is to die for! We love their quintessentially British bakeware and have scoured the internet to find beautifully designed bakeware to give you picture-perfect GBBO bakes! Are you a Brit who loves to bake? What is your favourite piece of Great British Bake Off inspired bakeware?